Mrs. Yvonne Howard Westerfield, age 80 years, 5 months and 3 days went home to be with the Lord on Monday, January 14, 2019 at her home. She was born on Thursday, August 11, 1938 in Manchester, Kentucky to the union of A. E. (Gus) and Betsy (Brigmon) Howard. She spent over 33 years teaching school, was a member of the Fogertown Christian Missionary Alliance Church and taught Sunday School for over 50 years as well as being active in the Burning Springs Homemakers and volunteered in the Camp Wildcat Civil War Reenactment. She leaves to mourn her passing her beloved husband of over 59 years: Herbert Westerfield, her loving daughter: Juanita Westerfield Branstutter and her husband Bill. She is also survived by her siblings: Mary Marie Hartley Oaks and her husband Duane of Tipp City, Ohio, Joyce Fouts of London, Atha Toon of Troy, Ohio, Naomi Hughes of New Lebannon, Ohio, and Mayme Smith and her husband Larry of Manchester, Kentucky as well as many nieces, nephews, great nieces and great nephews and former students. She is preceded in death by her parents: A. E. (Gus) and Betsy Howard, brothers-in-law: Jack Fouts, Henry Wayne Hartley, Emery Ray Hughes, Charles Nicholas Toon and her great niece: Danielle Sierra Price. In lieu of flowers the family has requested donations be made to the Clay County Cancer Coalition. 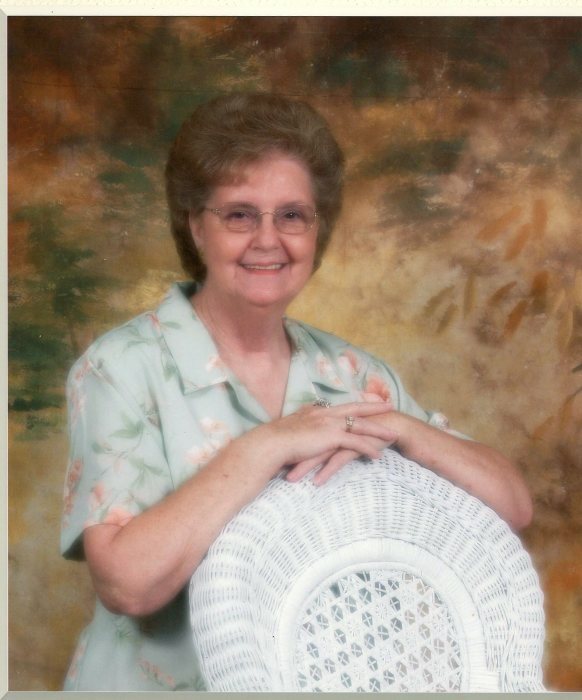 A Celebration of life for Mrs. Yvonne Howard Westerfield will be conducted on Friday, January 18, 2019 at 2 PM at the Rominger Funeral Home Chapel. Rev. Wayne House and Harold Rader will be presiding. She will be laid to rest in the Walnut Hill Cemetery in the Terrells Creek Community. The family will receive friends and loves ones on Thursday evening from 6 PM until 9 PM at the Rominger Funeral Home Chapel.